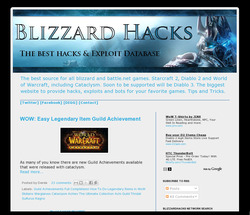 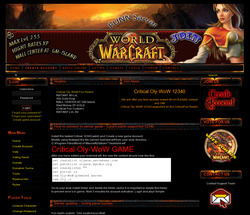 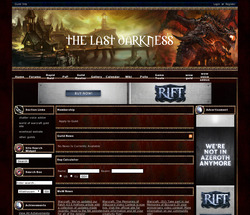 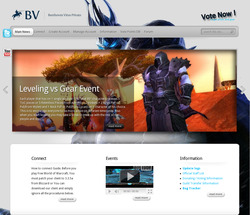 Top World Of Warcraft Game Server ( private / public ) and Free Games. 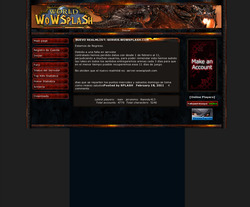 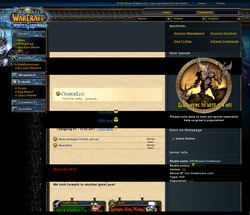 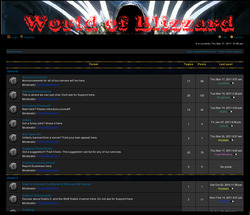 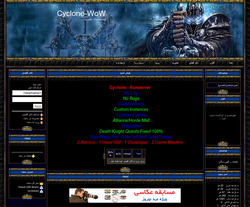 Wow Graveland http://www.wow-graveland.totalh.com/ Totaly customized server Hight PVP x500 & Low RP x15| +3000 Players Online ! 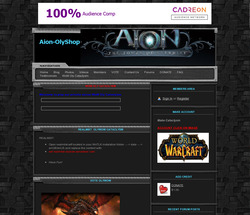 "NO DONATION" - "NO LAG" - Good & Serious GMs..
forex http://forex4you.ucoz.lv Play and work! 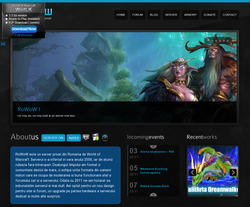 forex-best job in Internet! 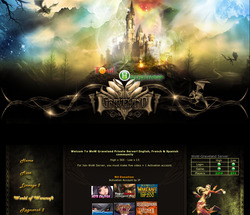 Trained on video lessons Zarobatyvay now 2 -10 $ and more Disposition of business on autopilot!